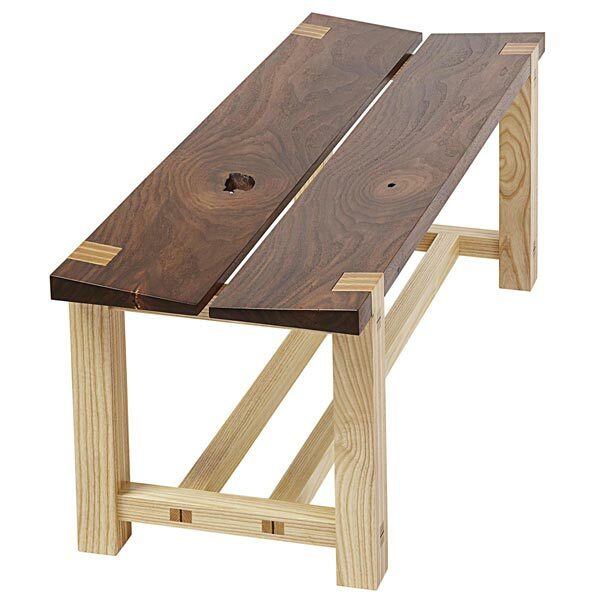 Whether or not you've built the previously published pieces in our futon set, you'll enjoy making and using this stylish coffee table. 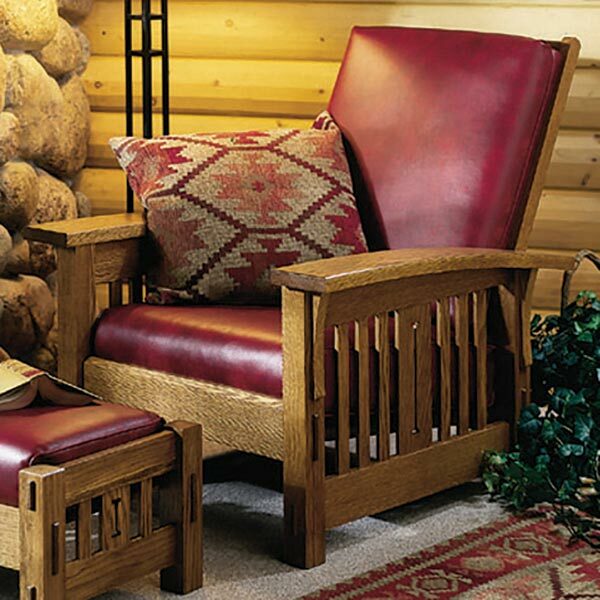 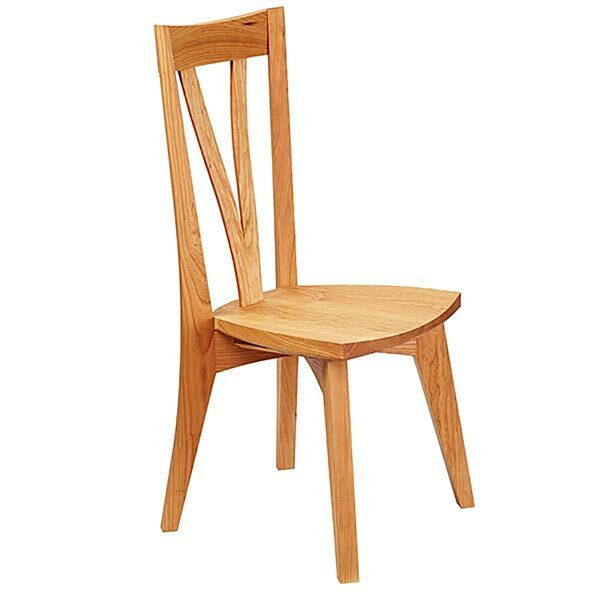 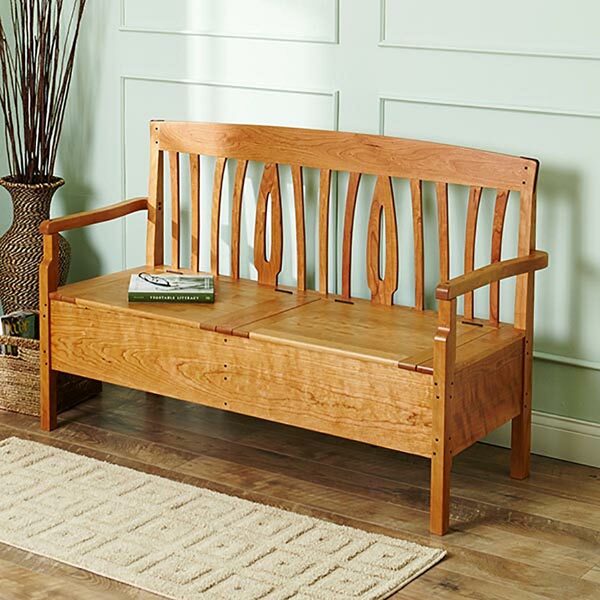 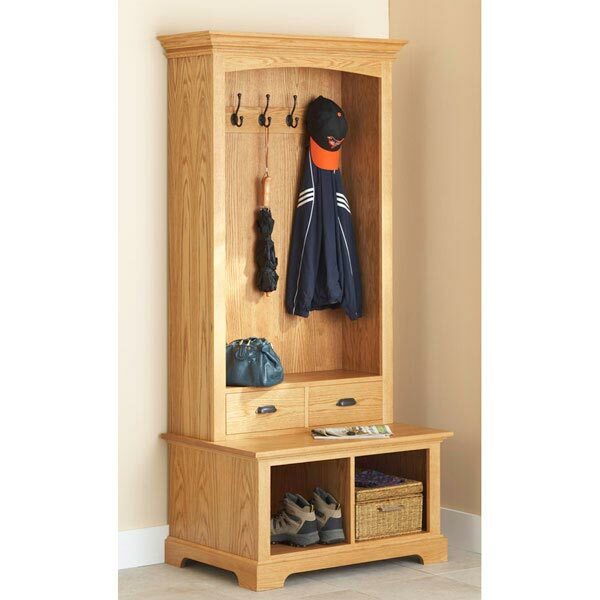 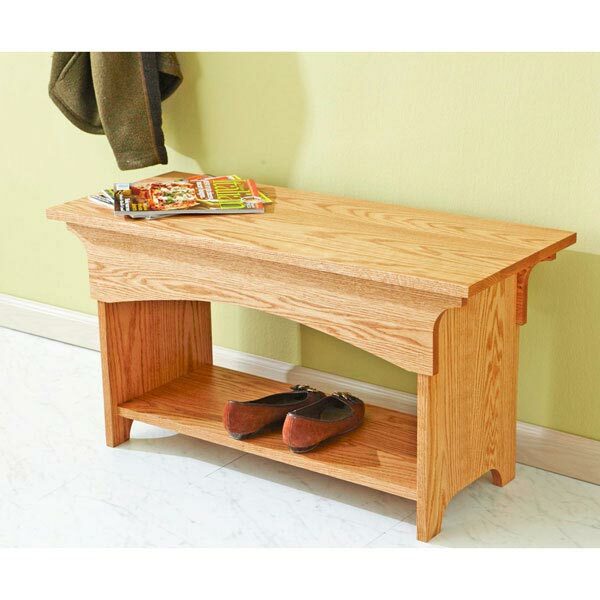 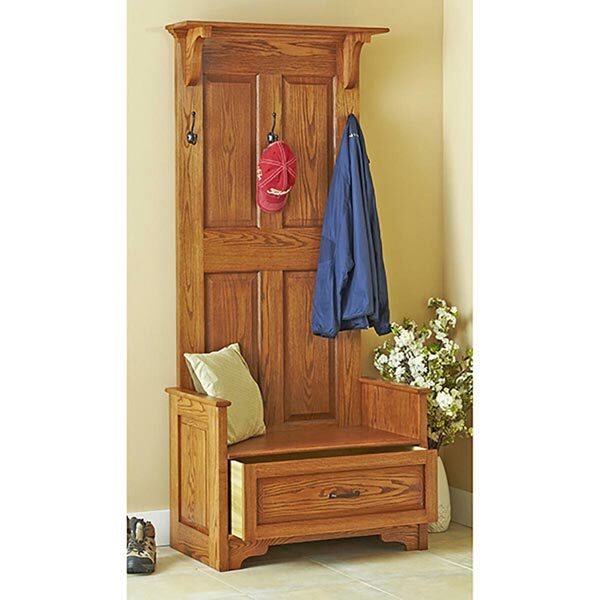 Naturally finished oak provides sturdy good looks, guaranteeing a lifetime of service. 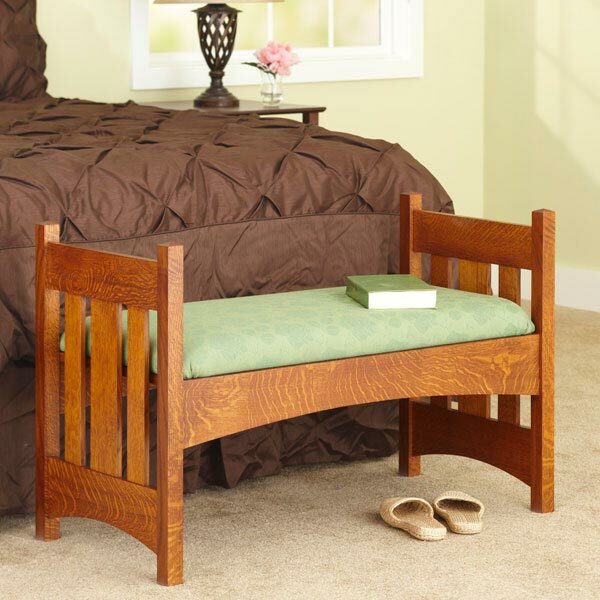 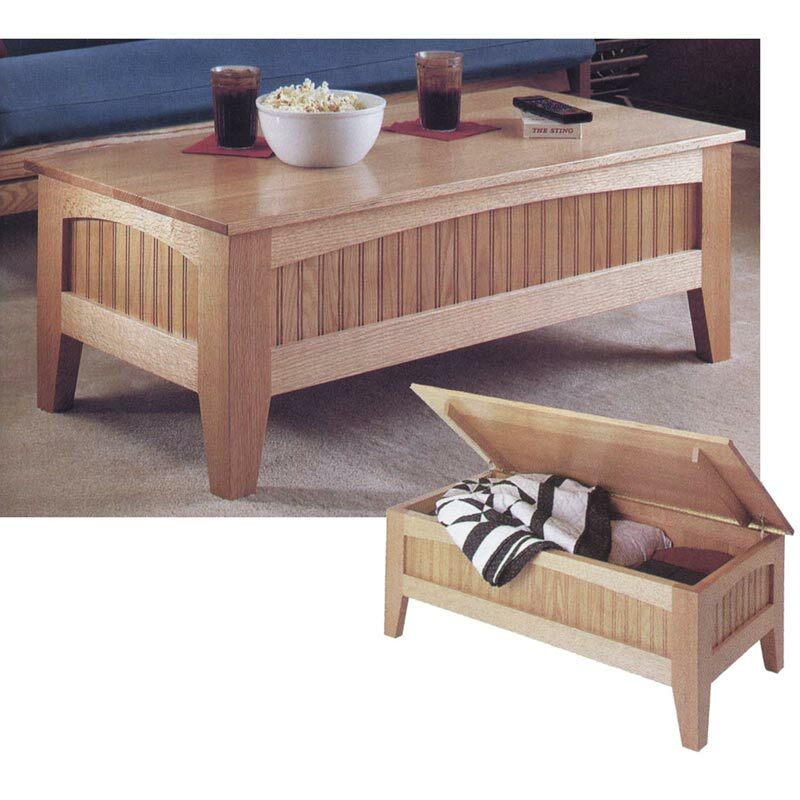 The futon table measures 48" long by 24" deep and 17" tall.